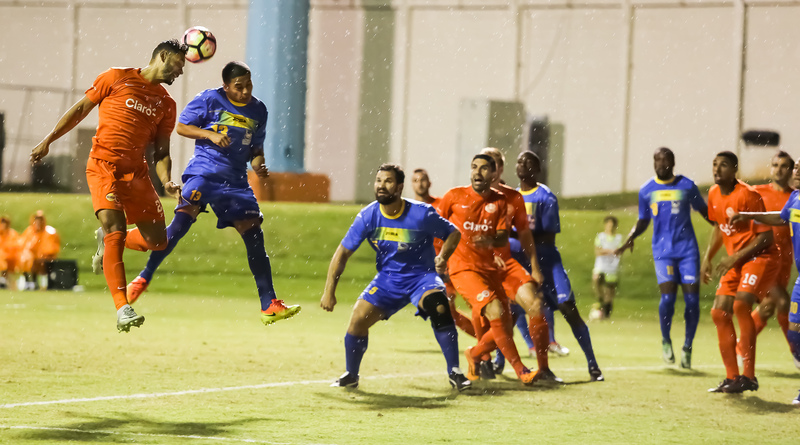 In the final game of the Caribbean Club Championship, Puerto Rico FC defeated Scholars International by the score of 4-0, with goals from Michael Ramos, Brian Bement, Cristiano Dias and Sidney Rivera. The game began with early goal opportunities for PRFC, but they didn't had to wait long to find the back of the net. The first goal of the game arrived in the 13th minute when Sidney Rivera launched a long shot that hit the far post and Michael Ramos got the rebound and scored for the first time since joining the team. After a throw in pass by Jacob Stoval, Sidney Rivera scored the second goal of the game in the 34th. Brian Bement added the third goal of the game for PRFC and moments later was followed by Cristiano Dias, who scored an amazing free kick to put PRFC up 4-0. 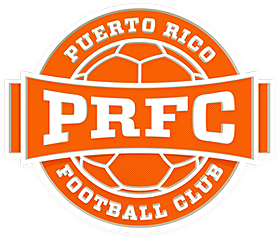 Despite the effort PRFC will not move on to the next round of the CCC. Puerto Rico FC kicks off the 2017 NASL against the New York Cosmos at Juan Ramón Loubriel Stadium Saturday, March 25th at 7:30pm. Tickets are on sale starting at $10 at puertoricofc.com/tickets or prticket.com.